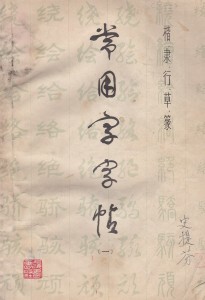 acquistare vardenafil online sicuro Liguria There are four styles of Chinese Calligraphy: Seal Style [篆書], Official Style [棣書], Cursive or Running Style [行書] and Printed or Standard Style [楷書]. 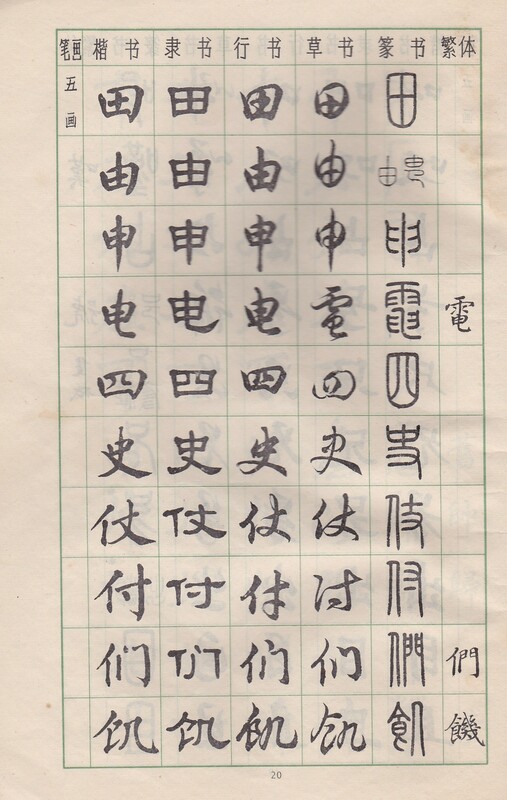 There is actually a fifth style called Grass Style [草書], but most people concentrate on the main four! 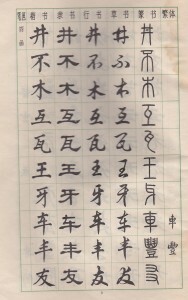 Each of these styles have sub-styles. 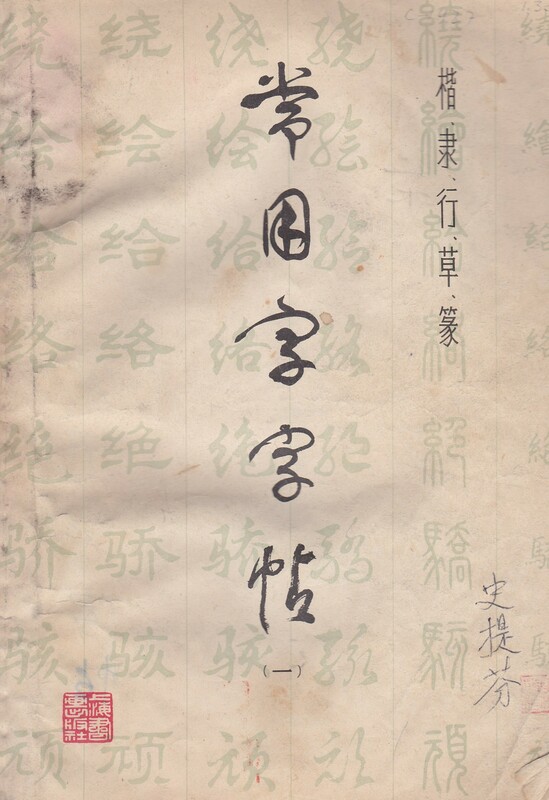 For example the Seal style has three sub-styles: Bone & Shell, Large Seal and Small Seal. 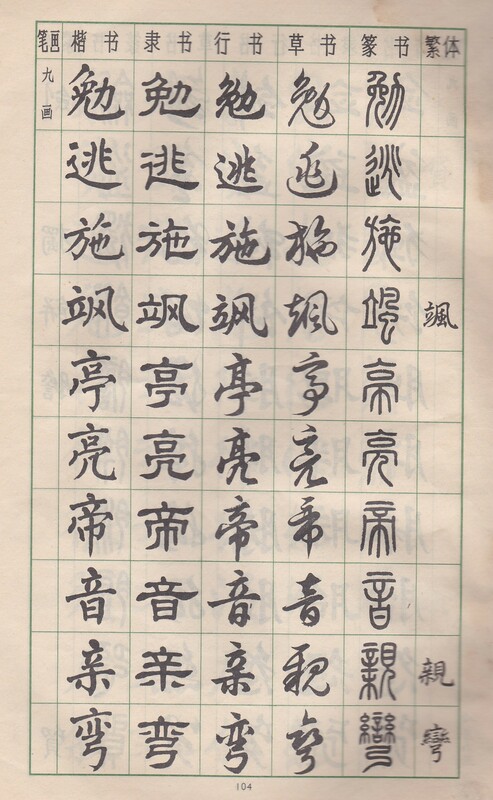 The oldest style over 5,000 years old is Bone & Shell Style. 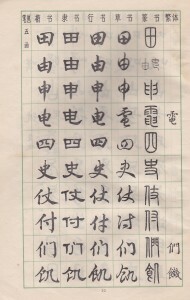 The Evolution of Chinese Calligraphy is as follows: Seal Style, Official Style (the dictionary was invented), Grass Style (many people wanted a way to speed up writing but many found it hard to understand), Printed or Standard Style (used to print newspapers) and Cursive or Running Style ( a more understandable script but not as difficult as Grass Style). 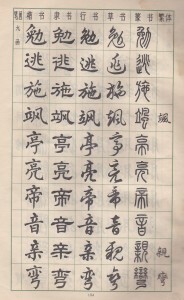 Below is a book with examples of the different styles in particular a comparison of all the Chinese Calligraphy styles. 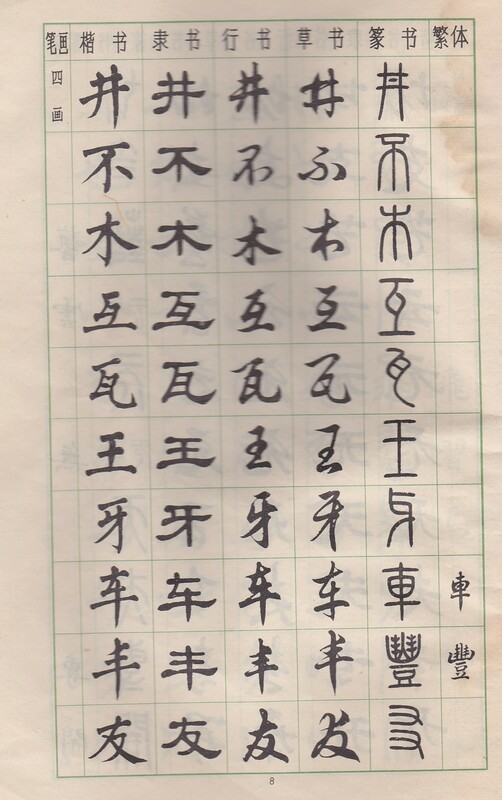 follow link Image # 1.